Bats Wing Coral Tree can grow up to 10m The bark has thick thorns and the flowers are bright red and pea shaped, flowering from November to December. 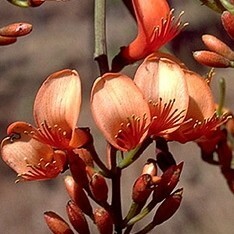 Honey -eaters love the sweet nector from the flowers. It’s a native of NSW, QLD. NT. 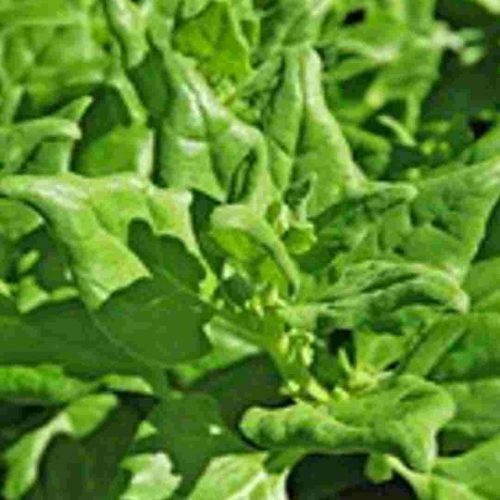 SA & WA, it prefers ight to medium soils in an open sunny position is drought resistant, but can be a little frost sensitive. ; It reuqires watering in Summer but don’t over water. ; Requires good drainage. 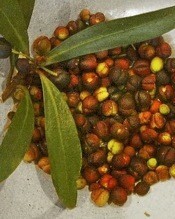 I have often seen the seeds from this tree made into necklaces by the Aboriginal women. ; The large seeds are bright red, they would made some bush-string and then thread the seeds on for a really decorative necklance. ; This pack contains 3 large seeds.